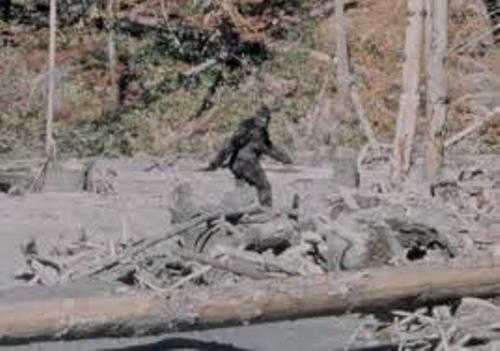 The Bigfoot’s existence is still on a debate because of the lack physical evidence. The scientists who researched the alleged creatures included Grover Krantz and Jeffrey Meldrum. 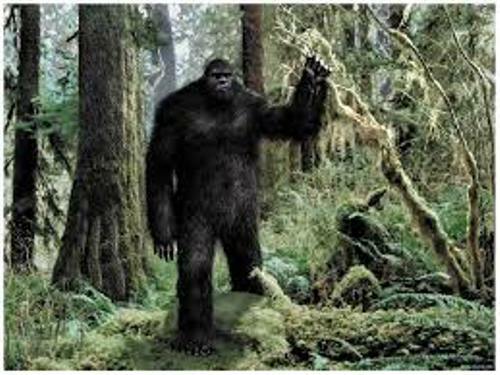 As I have stated before, Bigfoot is described as a hairy and large ape like creature. The weight can reach 230 kilograms or 500 pounds. It can reach the height at 6.6 to 9.8 feet. The hair color which covers the body can be in dark reddish color or dark brown. 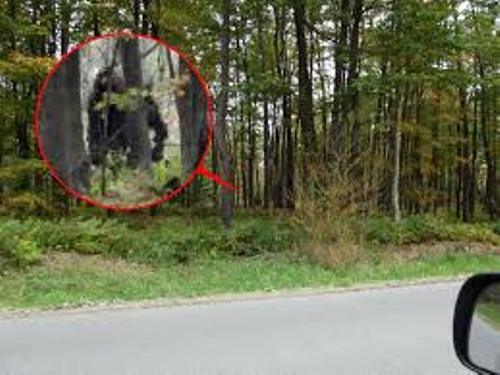 The people who claimed to spot Bigfoot stated that the creature had the low set forehead, crested and rounded head and a pronounced brow ridge. Moreover, they said that the creature had bad odor. The alleged creature is named Bigfoot due to the enormous footprints. It can reach the width at 8 inches or 20 cm with the length at 60 cm or 24 inches. 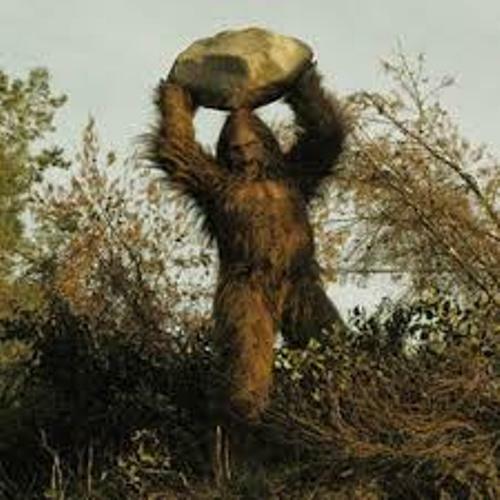 Bigfoot is just like all known apes. They have five toes. But there are some types of Bigfoot which have two to six toes. Find out ape facts here. Other people believe that Bigfoot has claw marks which resemble the bear’s claws. The witnesses also claim that Bigfoot is the nocturnal animal. It means that this creature is very active when the dark comes. Moreover, it is omnivorous. The story about Bigfoot can be traced back among the population of indigenous people who lived in Pacific Northwest. It was called the Wild Men stories. The detail about the Wild men stories was different according to the families and regions. This story can be found in all continents except Antarctica. The folk history in various cultures in the world always contains a human like giants. That’s the statement of Robert Michael Pyle, an ecologist. Find out another mythological character in Arachne facts. In some cases, the footprints and sightings of Bigfoot are considered hoaxes. Do you have any opinion on facts about Bigfoot?